Most days I’m shooting with my DSLR or editing in Premiere. On the road to the Dead Sea. 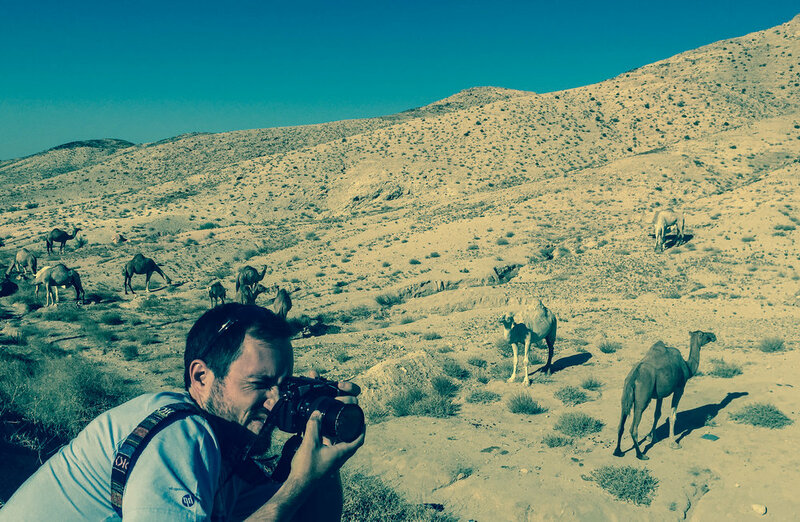 While in Tel Aviv filming Kenna’s music video, we stopped off to grab some photos of the local wildlife. I have had the chance to operate the camera for all kinds of projects, from commercials to documentaries and more. In 2012 I won a Telly award for camera operation. On the photography side, I have done lifestyle and commercial portraits and have assisted renowned photographer Michael Muller.